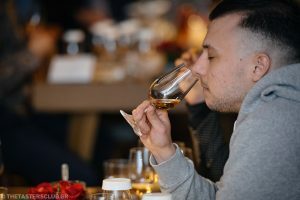 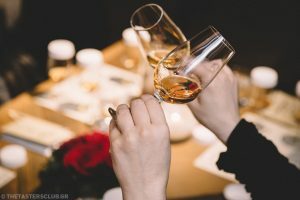 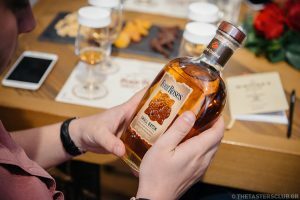 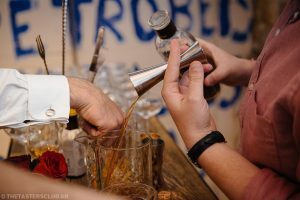 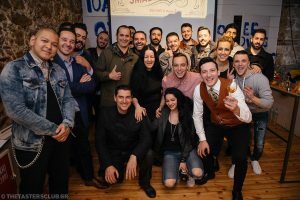 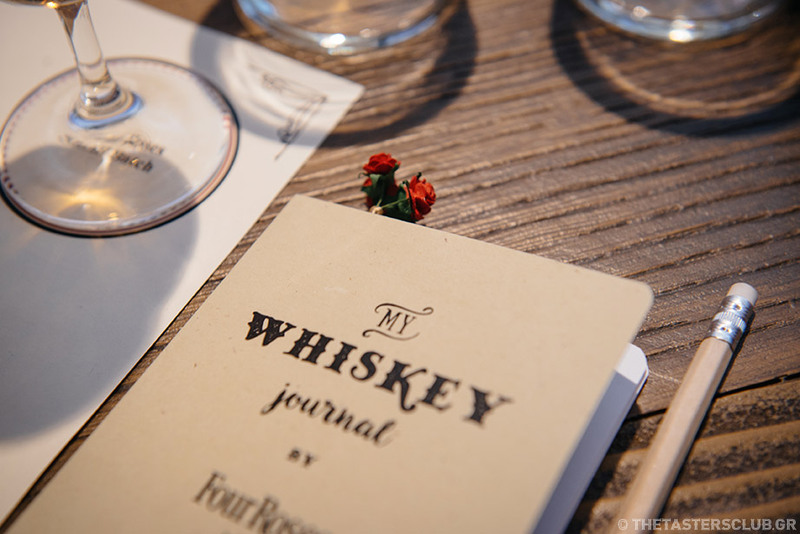 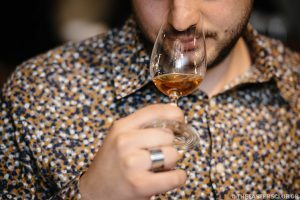 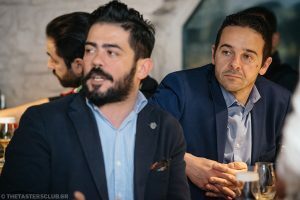 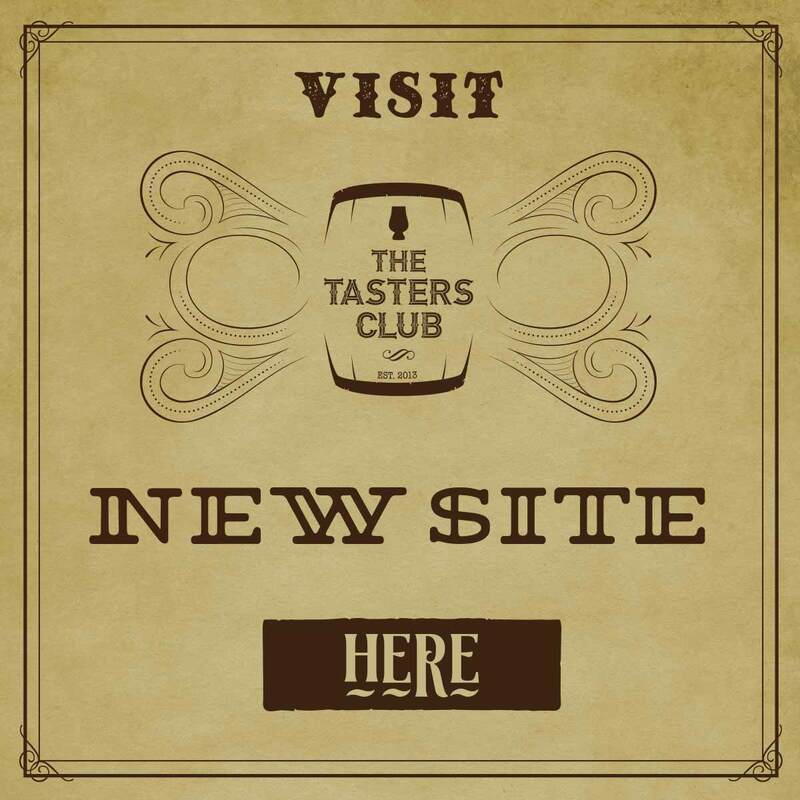 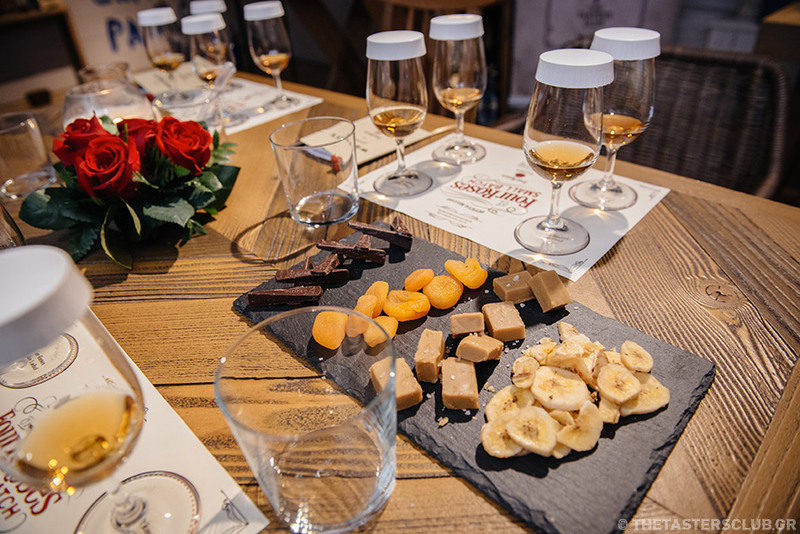 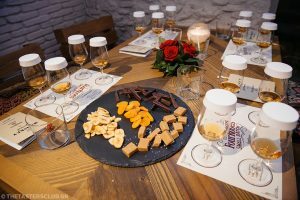 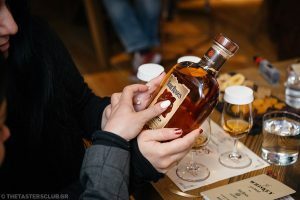 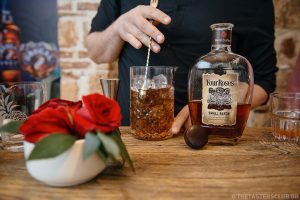 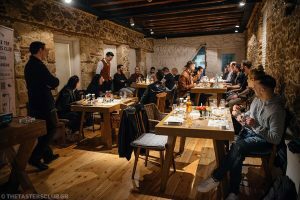 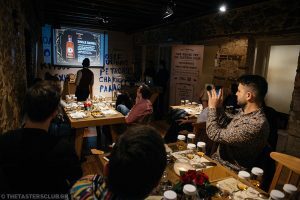 The Tasters Club, in partnership with Pernod Ricard Hellas, organized the official presentation of the Four Roses Small Batch Bourbon in Greece. 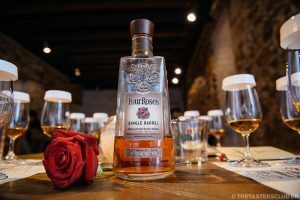 Small Batch was presented in 2006 and is made with 4 recipes, out of the 10 available in use at the Four Roses distillery. 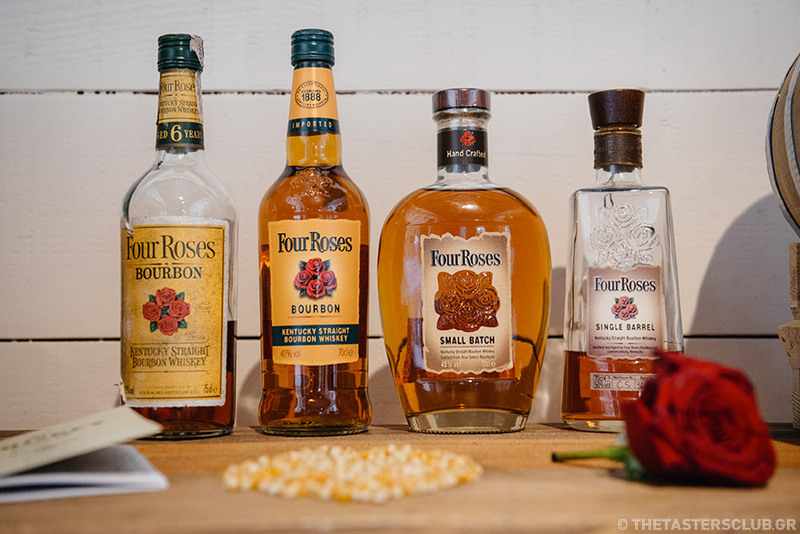 These four prototype and limited edition Bourbons have been skilfully selected by Master Distiller Brent Elliott to create a perfectly balanced small batch Bourbon. 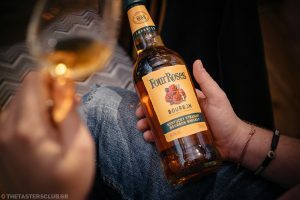 This in turn rewards us with a sweet «deal» of rich and spicy flavors, along with a sweet, fruity aroma and notes of sweet oak and caramel. 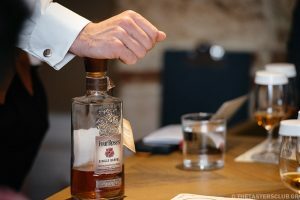 Small Batch is considered a «hand-made» bourbon, because it is produced in a manual bottling line. 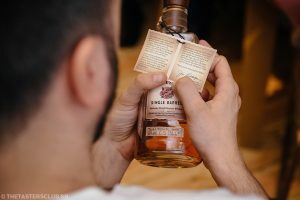 Labeling is also done manually. 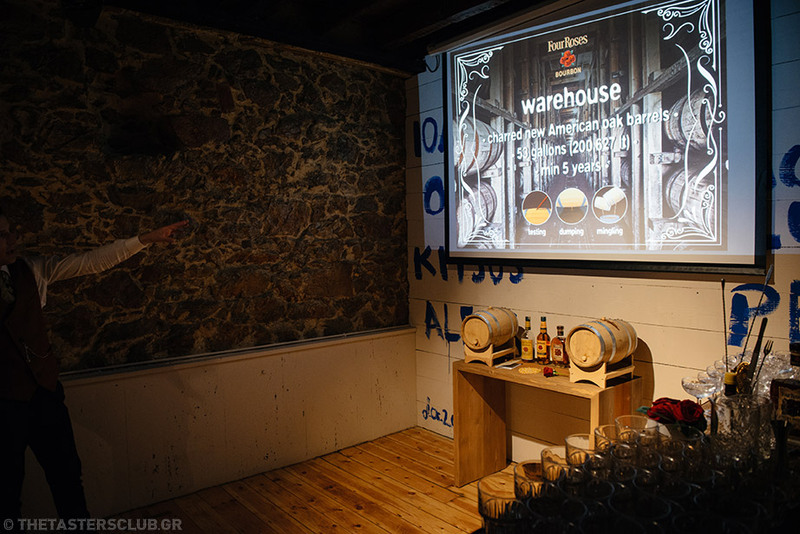 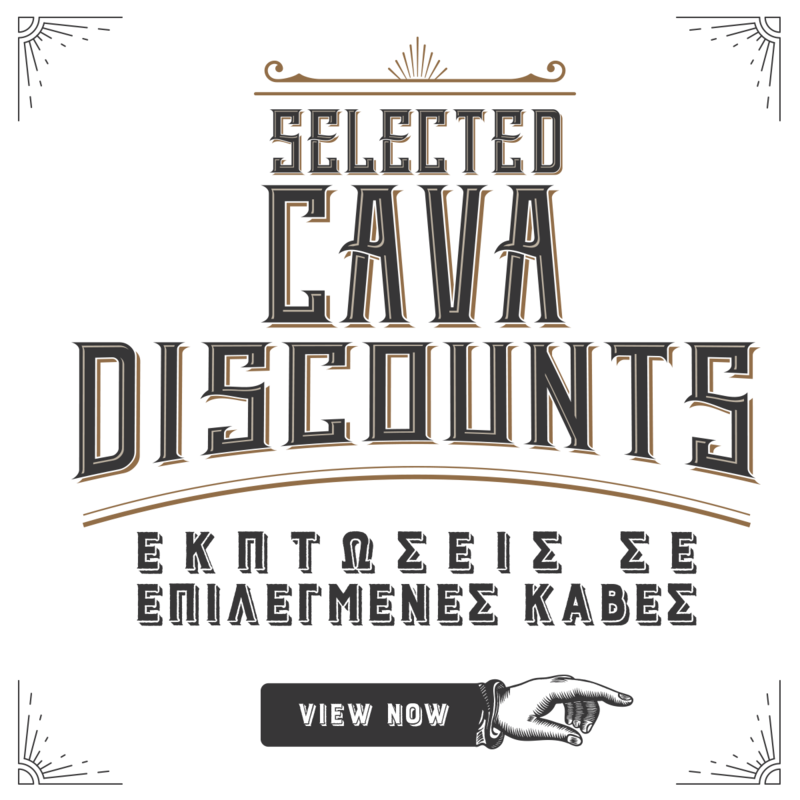 Also, only 17 barrels are selected to produce each «small batch». 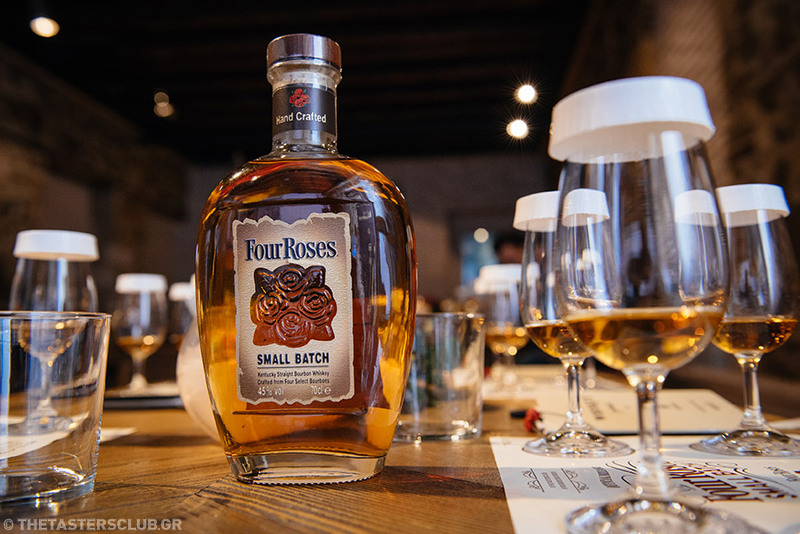 A multi-award-winning bourbon from a historic distillery with a year of foundation in 1888. 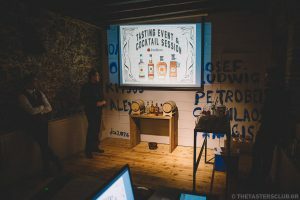 Together with Small Batch we also tried the rest of the distillery’s expressions as well as a bottle from the 1970’s. 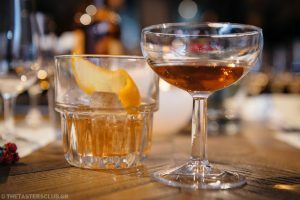 In the end, we created 2 classic cocktails (Old Fashioned and Manhattan) with Yellow Label and Small Batch and we tasted them.